I’m a little late in doing my WOYWW rounds, but in this case so glad I did. Love seeing your organization for the paper packs…it all looks, and sounds so familiar. Well except for the being organized part. I mean I have big ole’ alligator clips on them, but with no idea which paper it was. I’ll be adopting your idea – thank you very much. I like your idea with the gelli plates, I’ve been looking at my “rubbing” plates and wondering if braying colors on them and then flipping them over will work….now I’m going to have to try it!! Your desk looks like the true product of a someone at work! I also like the mini-kits you have going on there from scraps. I’ve been trying to get something going with my own scraps. Love your little selections of scrap papers. It would take me years to just make the stacks LOL Just too much stuff, BUT I am whitteling it down. A nice colour collection of scraps. Look forward to seeing the cards. 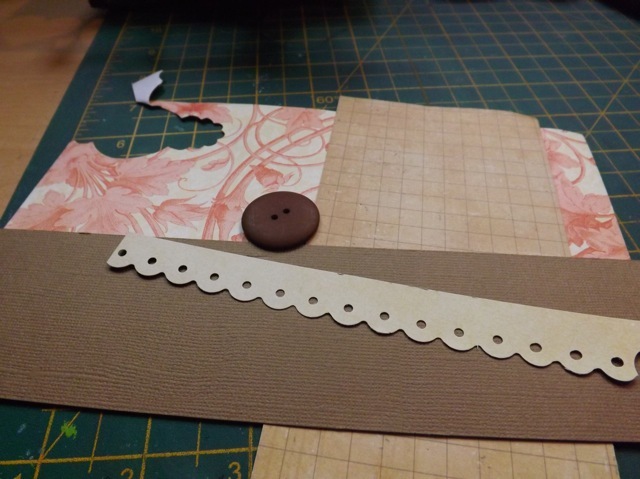 I love the way you stash the scraps in an order that means you can just pull and begin..it makes so much sense really. I also freakin’ love the tags you shared yesterday. Of course, I don’t do PL..but it never stopped me..! You have seriously been bitten by the Spring Cleaning bug haven’t you! I on the other hand, have not, lol!! Sounds like you’ve had a winning week too! BTW the printables on your last post are FAB. TFS. well done on getting the organising sorted i know i wouldn’t have the patience. 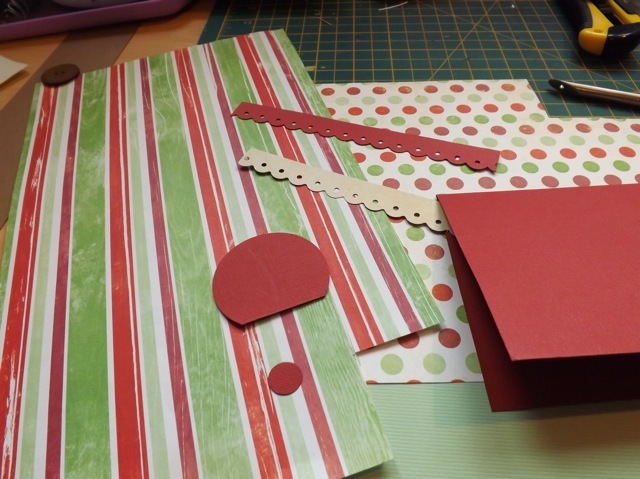 i love challenging myself to make cards with scraps so satisfying to clear the box! 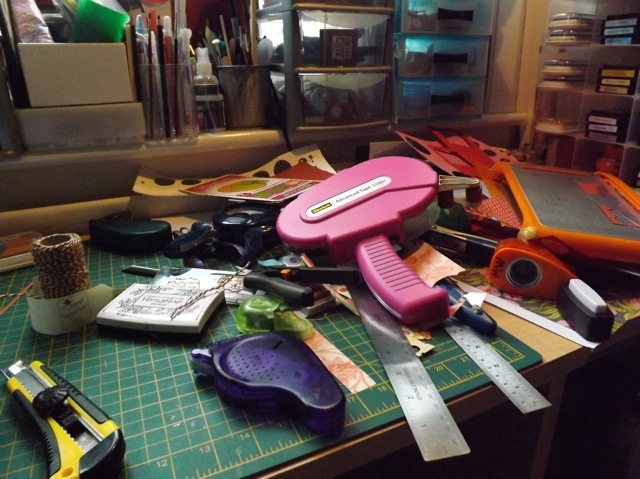 Organizing my stamps helped me a lot too as my desk always gets totally chaotic during crafting… love your desk, as it speaks of this wonderful state where you just “grab and do” whatever comes to your mind at the very moment. Well done on getting your stamps organised its lovely to find some and then use them that you had sort of forgotten about !!! Well done on the reorganisation. I think I’ll do mine and then get sidetracked – again. I looked at your scraps and straight away thought ‘masks’, am I right? Your sorting out has been gargantuan but how worth it was that?? Your space is so organised and delicious now…just like those samples you’re going to use for cards! There really is no better feeling than the one just after you have organised all your stash. Such a pity it never lasts long for me. 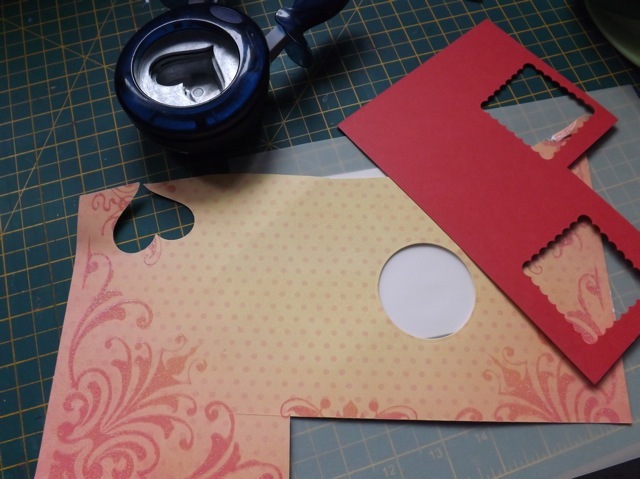 Those scraps look like they could turn into some gorgeous cards. you are a crafting force of nature, MA, can you please send some of your awesome energy??? YAY! on getting your stamps organized!!! It’s a wonderful feeling, isn’t it?!?!? I just finished the latest re-organization of my room yesterday. Is it just me, or do you have to just sit there and enjoy the accomplishment for a moment?? LOL!! Enjoy your card making! Thanks for doing the blog candy. Cheers – and BTW OMG your organization of your craft room is OUTSTANDING! !